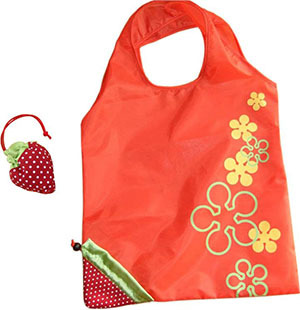 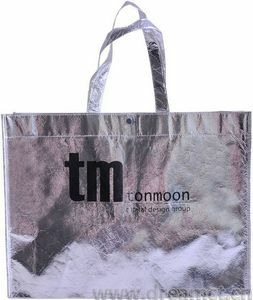 This nonwoven tote bag is heat cut & strongly sealed on edges, no stitching. 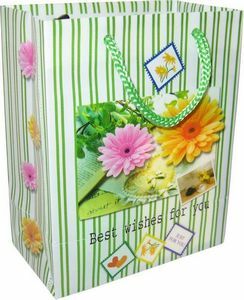 So, it looks neater and is more durable than the stitched ones. 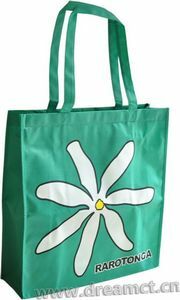 Customized logos can be printed on both sides. 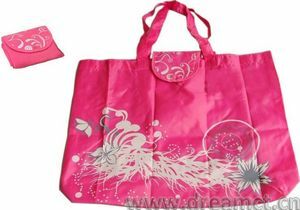 Sizes & colors can also be customized. 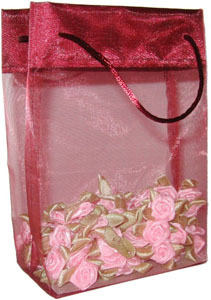 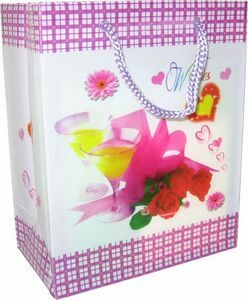 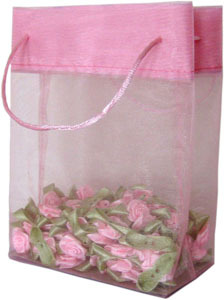 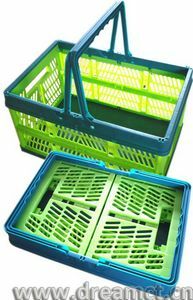 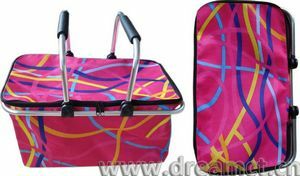 It's widely used for shopping or to pack gifts, favors, soaps, candles, jewelry, clothes, and more.